Brochure Printing UK | Stunning Custom Brochure | Smart Inc.
Let us enlighten you not frighten you! 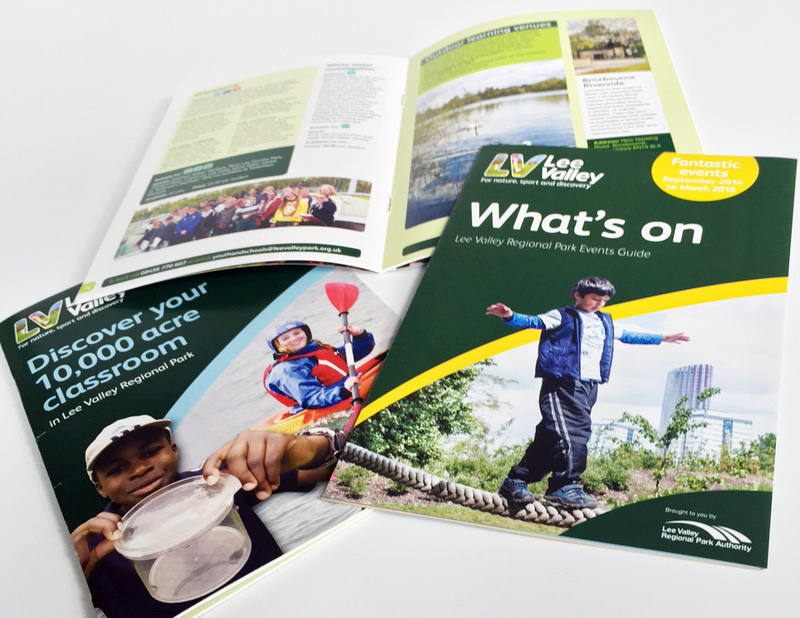 There are so many types of printed brochures and brochure printing paper to choose from, the task of deciding which style is best for you can be quite daunting. Add to this the vast array of finishes to any type of brochure, and you may be scared to read on. Don’t panic! Rest assured we have experience of all of these brochure printing techniques and finishes and because we are print managers we can say without doubt that we will always source the right supplier for the most affordable brochure printing possible. Allow us to share with you our knowledge and experience on all of the following and more! Perfect bound brochures, Fold stitched trimmed brochures (stapled brochures) wirobound brochures, thread sewn brochures lay flat brochures case bound brochures. FSC (Forest Stewardship Council) certified paper? Do you require any special (pantone match) colours? What about any special effects finishing? Gloss or Matt laminated covers, Spot UV varnishing, Foil blocking, fragrance burst? Does your brochure need a back cover pocket to hold any additional documentation? Dare we say Are you sure you want to go with an A5 brochure; perhaps your clients would prefer bigger text; does this mean a bigger brochure pagination, or do you go for an A4 printed brochure instead? Have you thought about your print run? Use us, and we will advise on the most economic way of printing, whether it be a litho printed brochure or digitally, or even web printed brochure. 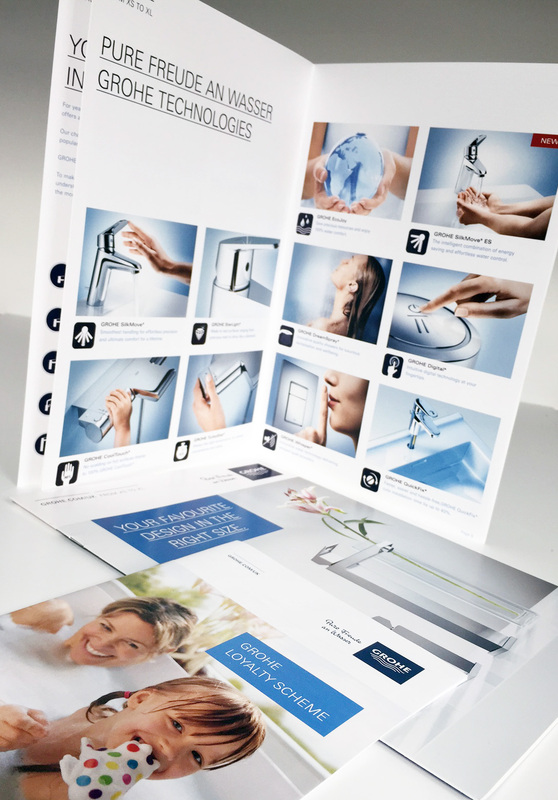 How long do you want your brochure to stay ‘fresh’ and on your clients shelf or desk? All of these questions may seem like too much to think about, but you will be steered in the right direction by our friendly team, who have your best interests at heart. We want you to have a successful brochure print run. 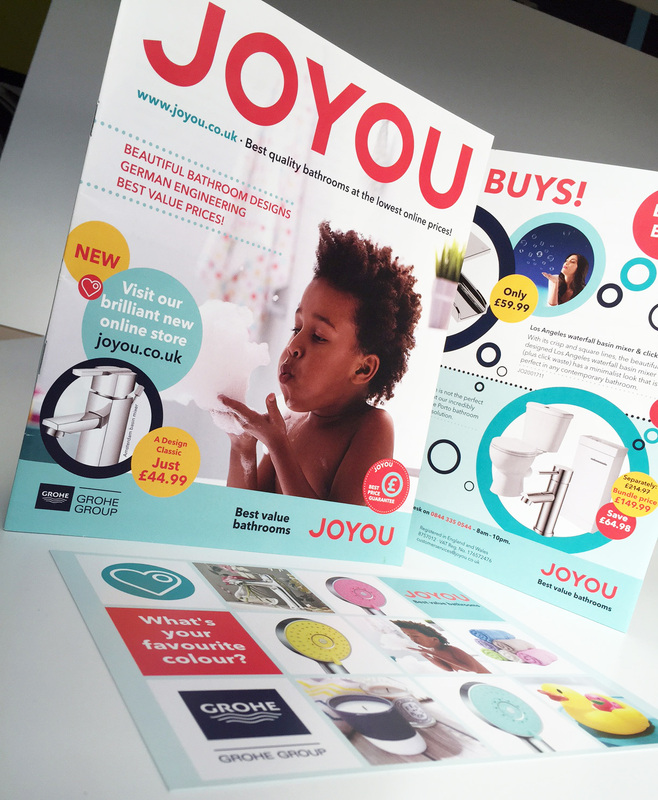 A success measured not just by how many of your clients comment on the quality printed brochure that you sent to them, but the number of enquiries and orders you receive as a result. 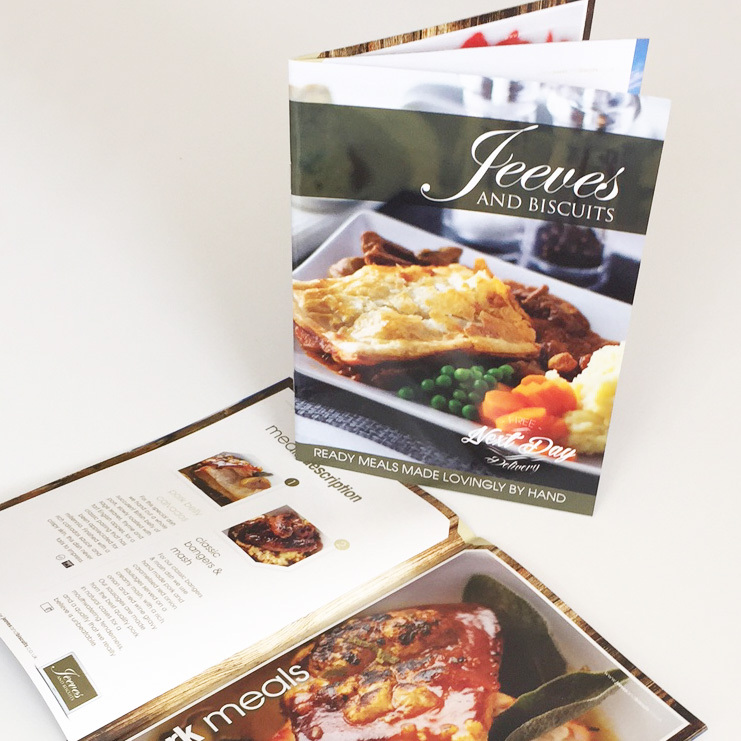 For stunning brochure printing in the right format for you, please call us now on 01992 410960. We can’t wait to take your call!